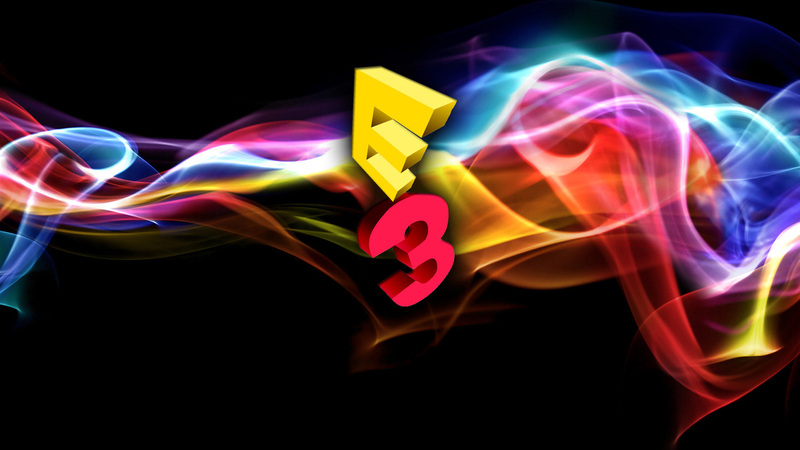 E3, the annual conference celebrating the future of video games, is right around the corner. Listen in as Brian, Ryan and Tucker talk about what was, what is and what will be in the world of video games. Whether it's new consoles, new takes on old games or the stuff of another reality (like a virtual one), no stone is left uncovered as the three discuss the industry's premier showcase event.